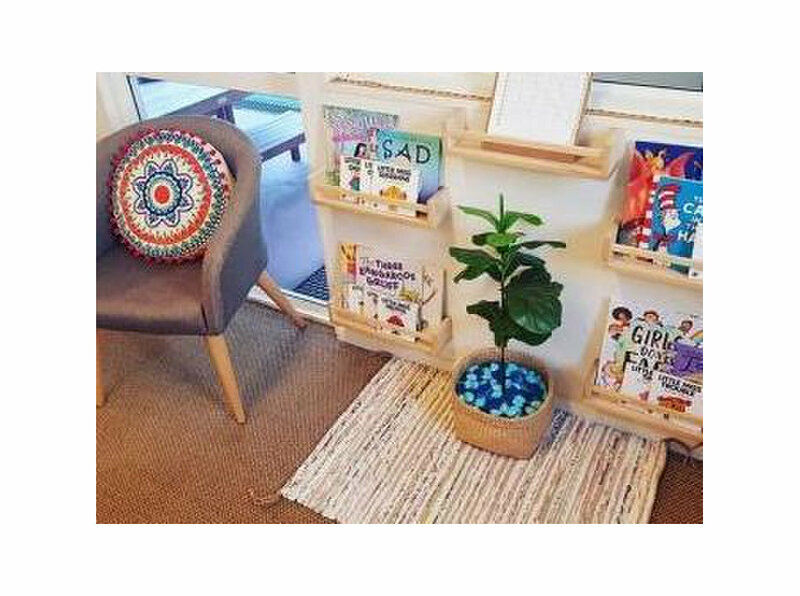 Randwick Creative Childcare is a family owned, small and caring Childcare Centre and Pre-school in Randwick. 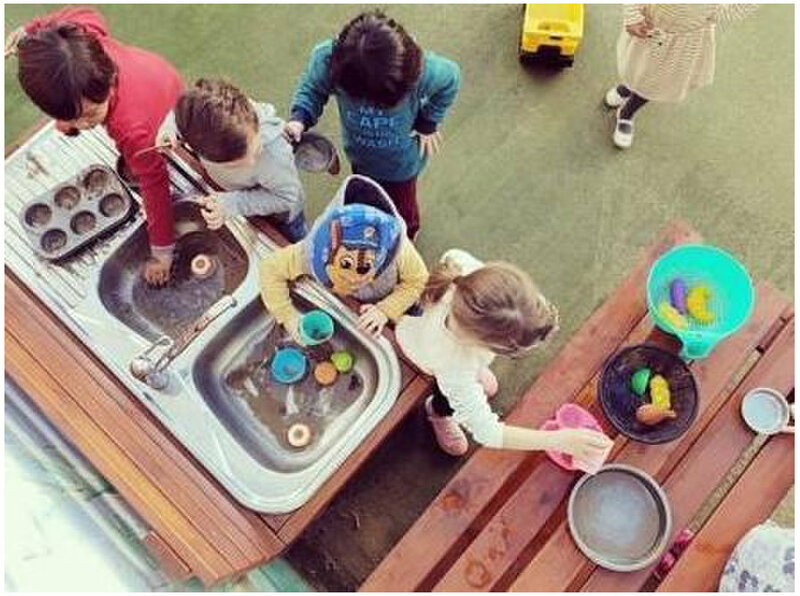 We are a Montessori centre that provides education and care for children from ages 2-6 years. 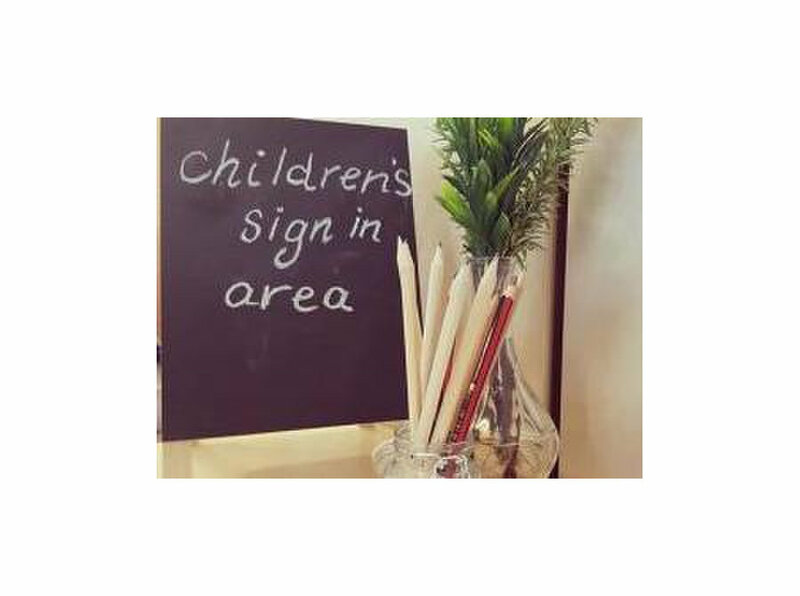 Our practices are based on love and our educational approach is based on the belief that children have an innate passion for learning. We believe in partnering with families to deliver the best holistic experience for each child's development and school readiness.